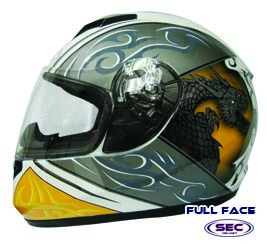 Sec Helmet is a newly launched product line of Motorcycle Helmets and Accessories for all types of riders in the Philippines. 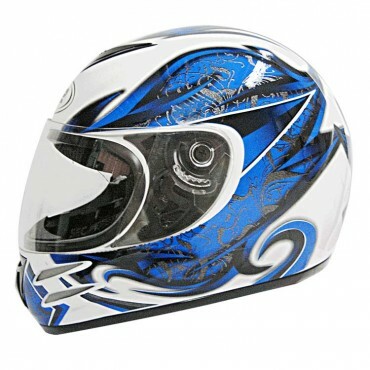 Motor Industries are in great demand today as the preferred mode of transportation; Helmets therefore have became a necessity for road safety. 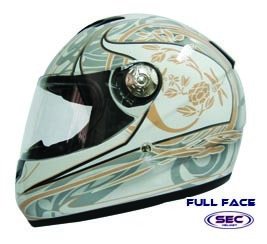 Licensed by Import commodity Clearance (ICC), Sec products guaranteed to posses quality as well as affordability for all users. Safety, Endurance, and Comfort are our strong points, therefore our products stay in the main stream of motorcycle helmets competitively. 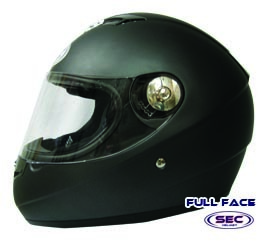 However, Sec also provides motorcycle utility box and rear brackets for your multipurpose needs, designed to fit the satisfaction of riders and motorcycle enthusiasts. 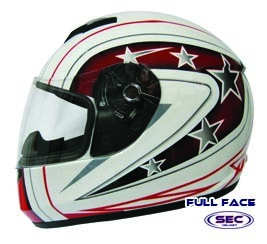 SEC Helmet perfectly embodies better protection, safety and comfort while you are on the road to ensure enhanced performance and confidence. 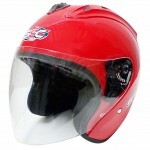 A helmet that absorbs impact force transmitted to the head, have compact dimensions, effective ventilation and lower the amount of stress transmitted to the rider’s neck. 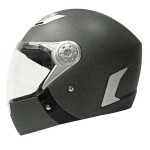 A balance towards comfort and performance. 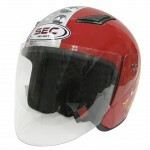 SEC Helmets are ergonomically designed for motorcycle enthusiast and riders licensed of Import commodity Clearance (ICC) that assures quality of the products. 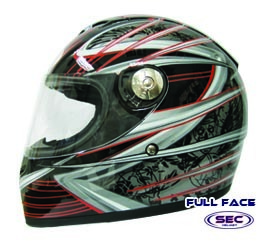 Our philosophy is simple: we give value for your money without sacrificing quality. Helmets are the most important piece of safety equipment, so choosing the right one is essential as they reduce the incidence of fatal head injuries by 50%. 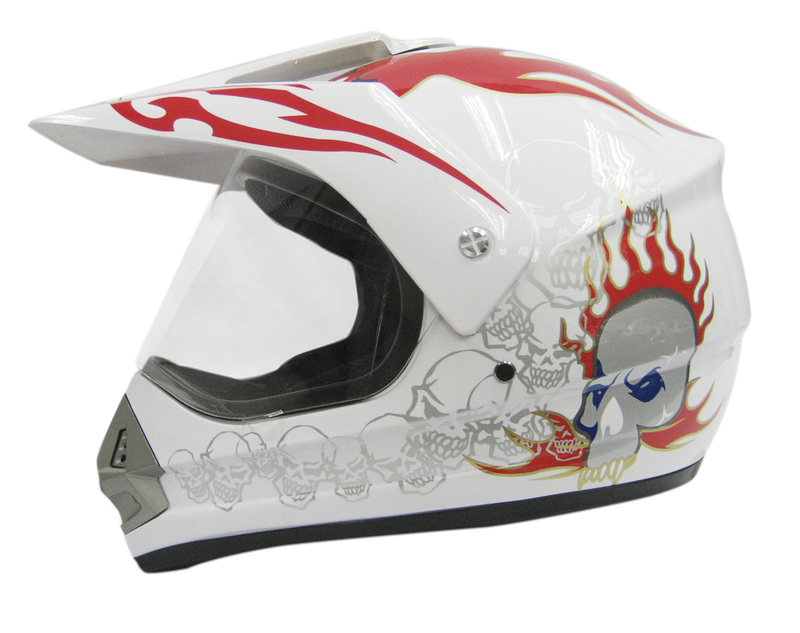 In serious accidents almost 20% of all helmets actually come off either because they do not fit properly, are fastened loosely, or in some cases not fastened at all. 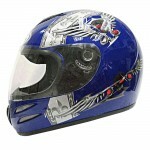 Motorcycle riding gives you the enjoyment of riding in the open air. 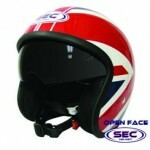 Unfortunately this sense of freedom can have drawbacks. 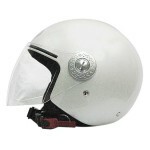 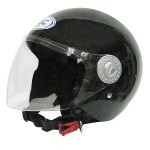 Protective Equipment such as helmet can help motorcycle riders to prevent if not reduce the effects of accidents. 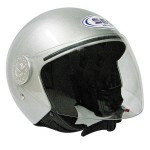 Riding without protective gear is a risk never worth taking. 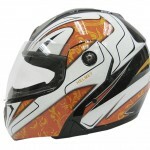 It is relatively easy to find suitable protective apparel that matches your personal style and tastes. 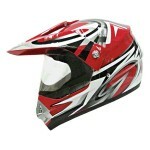 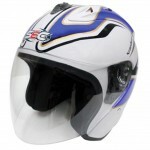 We also provide motorcycle Top case (also called as Motobox) and rear bracket for your multipurpose needs. 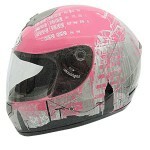 It will be perfect for all of your carry along needs. 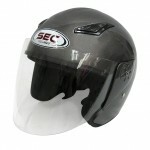 Big enough for your helmet and some small items but not too big to overwhelm your bike. 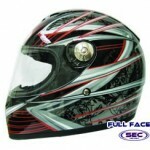 It is beautifully designed with reflectors on top; Constructed of durable heavy-duty plastic. 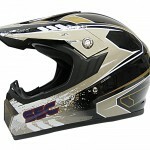 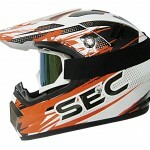 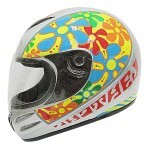 Moreover, Nerve Jacket from Germany is now brought locally by Sec Helmet. 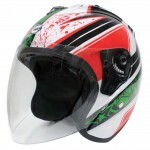 A professional bike apparel for race, touring and off road riders. 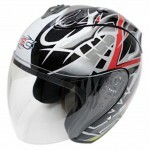 While the motorcycle gloves are perfect to wear while riding, and specifically designed to provide extra comfort and ensures convenient use. 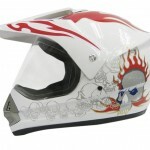 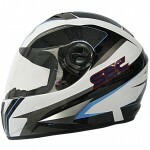 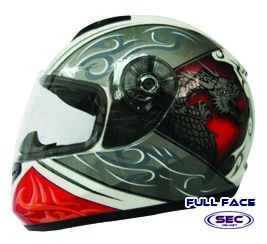 Sec Helmet, in overall definitely worth everything you are looking for best head protective gear and motorcycle accessories. 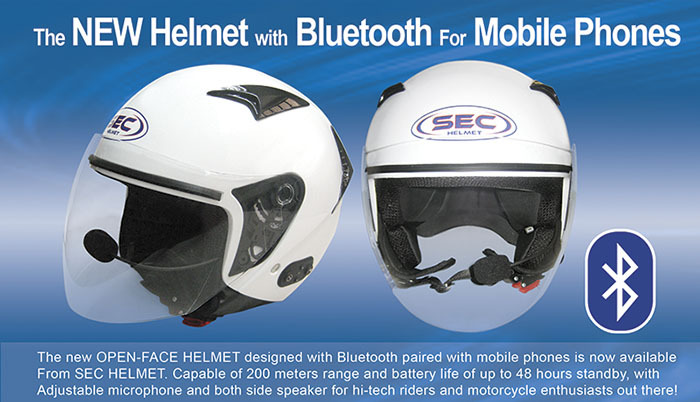 Our new product Try and Tested by Motorcycle Magazine, the Open face Helmet with Bluetooth for your Mobile Phones are now at SEC HELMET! 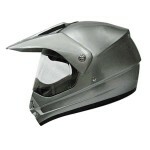 With optional Dark visor to choose from. 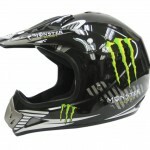 Has automatic off when battery’s full. Tried and Tested of Motorcycle Magazine featured SEC HELMET Open Face with Bluetooth entitled “Call Me, Maybe?” on their August Issue. 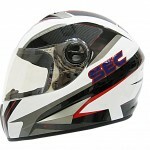 Written by Gilbert Chao and Photos by Manolo Lacanlalay, the article talks about the advantages of new technology smartphones that now can use with your motorcycle helmet. 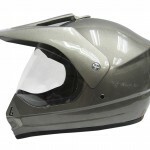 The product not only for the technical guys out there but for those who seek convenience answering their calls wireless with the helmet on. 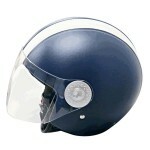 Proven that technology, safety and quality in one. 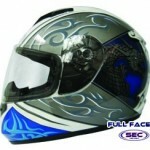 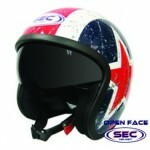 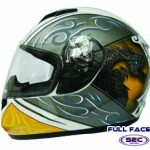 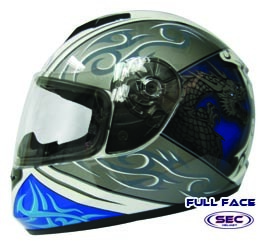 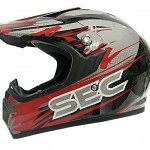 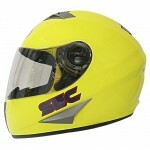 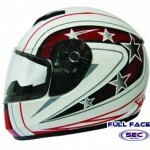 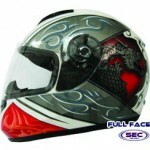 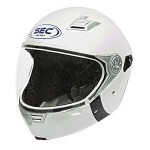 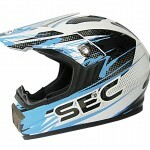 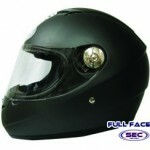 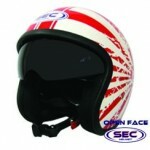 Sec Open Face Helmet with Bluetooth is now available at stores.
" 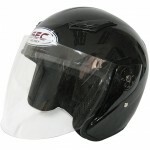 Safety is something that happens between your ears, not something you hold in your hands." 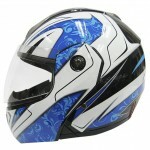 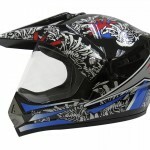 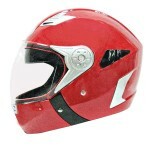 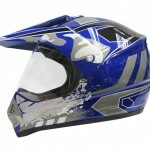 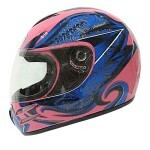 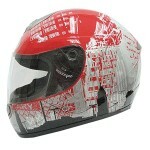 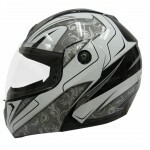 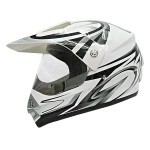 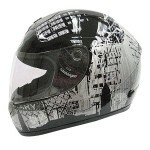 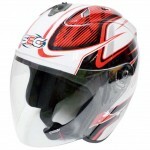 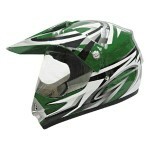 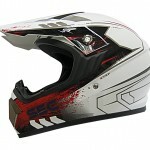 Please don’t hesitate to contact us for more information about about our Helmets.